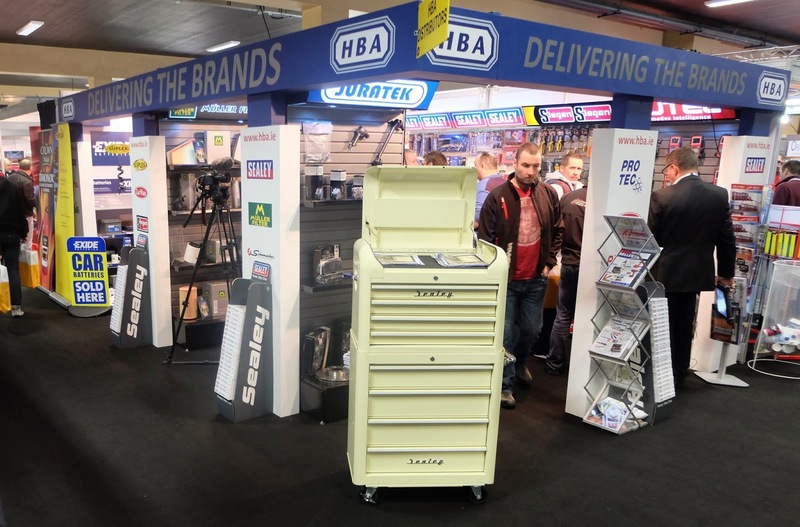 HBA Distribution had tremendous success at the Auto Trade Expo in the City West Conference Centre, Dublin. 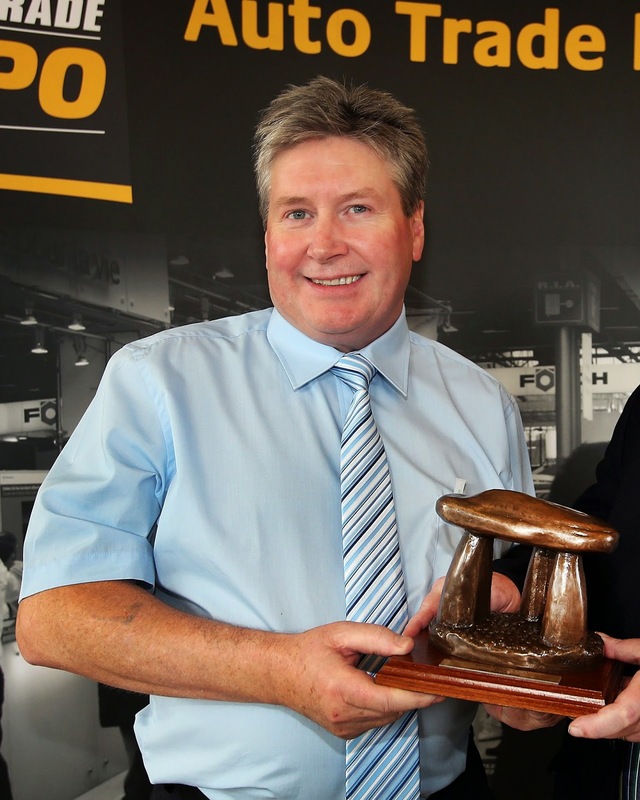 Not only were they recipients of a huge number of visitors to their Stand, they also scooped a Best Stand Award, which was a terrific achievement in this packed conference centre of over 120 Exhibitors! From the moment the doors opened on the Saturday morning, until the last person left the venue after 5.00pm on the Sunday afternoon, the HBA Stand was a non-stop hive of activity and visitors were shown all of the unique selling points across their 15 key product lines which include world brands such as Sealey, Exide & Suplex. 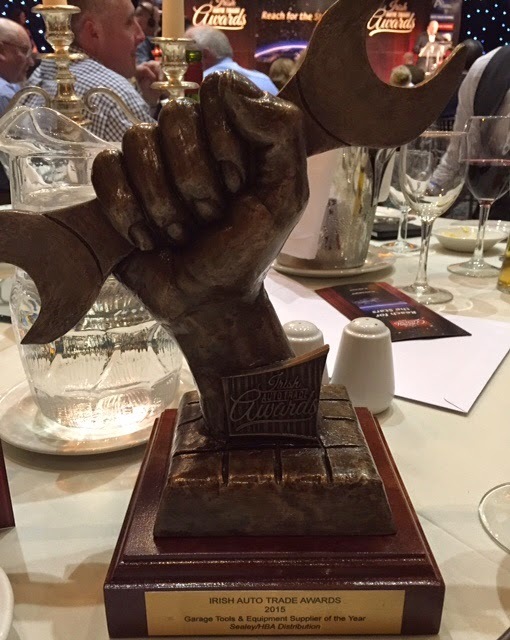 Later that evening at the Gala Dinner there was further surprise in store when HBA in conjunction with Jack Sealey were announced as winners of the Garage Tools & Equipment Supplier of the Year! 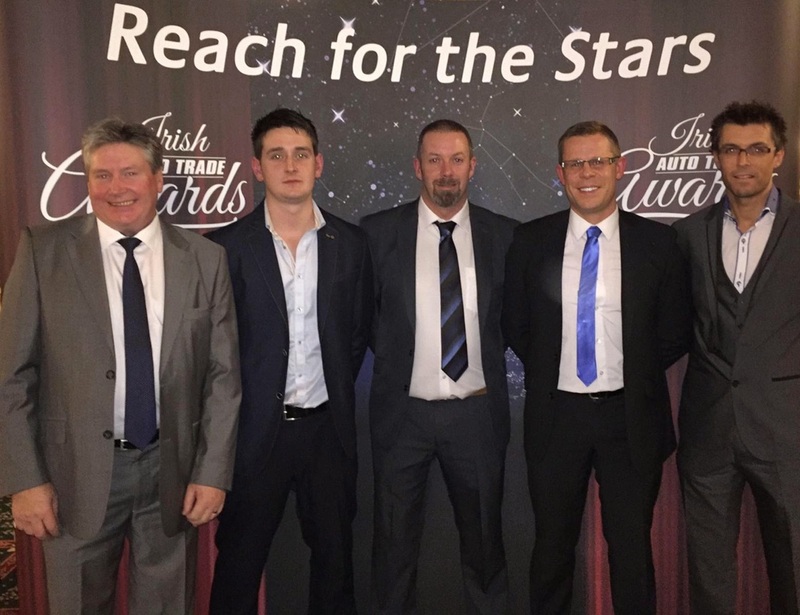 A delighted Dermot Haughey commented, “we knew we were amongst the nominees for this particular award but we also knew that the competition was fierce so it was the cherry to top off a brilliant weekend when our name was announced! 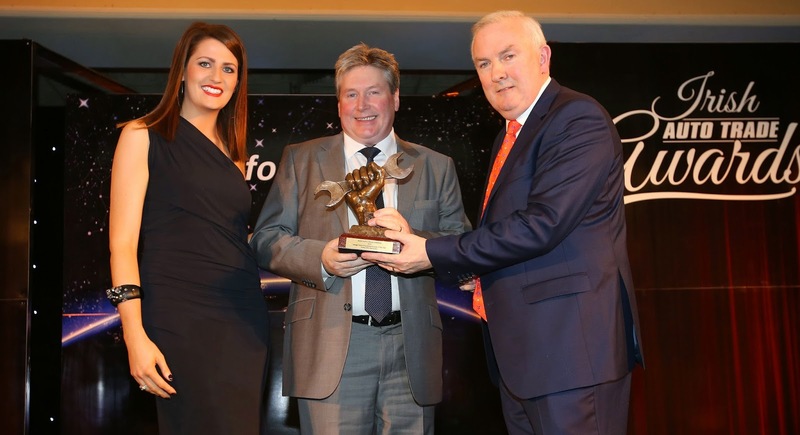 I would just like to say a huge thanks to all of our customers, right across Ireland, for taking the time and making the effort to cast their online vote for ourselves and Sealey and assure them of our continued efforts to be the best at what we do” This was certainly a good weekend for HBA and further reinforces their position as a major player in Ireland’s automotive aftermarket.